The requirement for rapid building, rising energy costs and greater awareness of global warming and energy conservation have changed all aspects of building design. 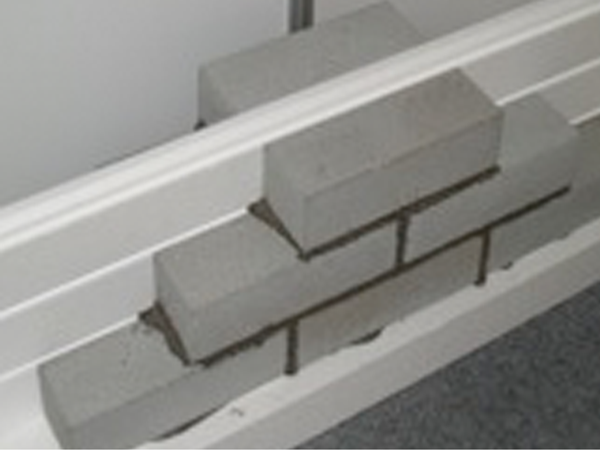 Expanded polystyrene (EPS) has become a widely used product in modern day construction. EPS is an inert material that does not rot and provides no nutritional benefits to vermin,therefore does not attract pests such as rats or beetles. 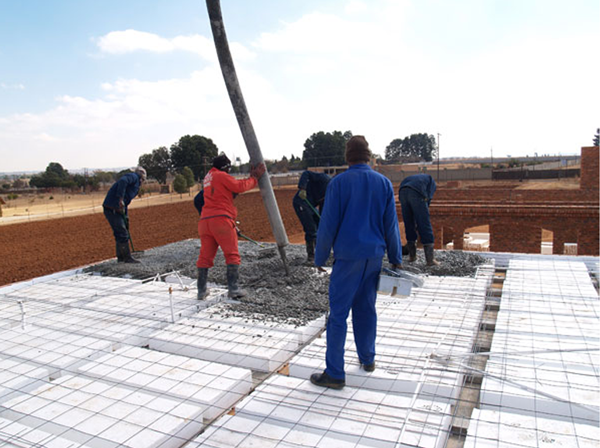 Its strength, durability and lightweight nature makes it a versatile and popular building product. 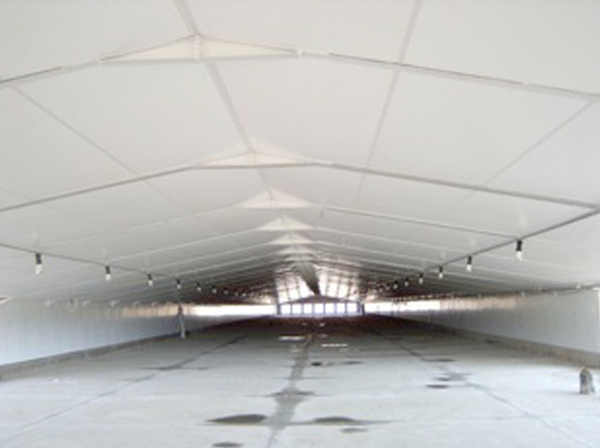 Applications includeinsulated panel systems for walls, roofs and floors as well as facades for both domesticand commercial buildings. It is also used as a void-forming fill material in civilengineering projects, as a lightweight fill in road and railway construction, and as floatation material in the construction of pontoons and marinas.